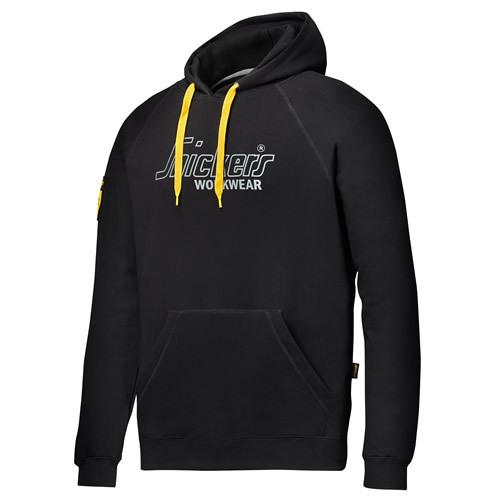 Snickers (2823) 40th Anniversary Hoodie (Black) - 40 Years of Snickers! 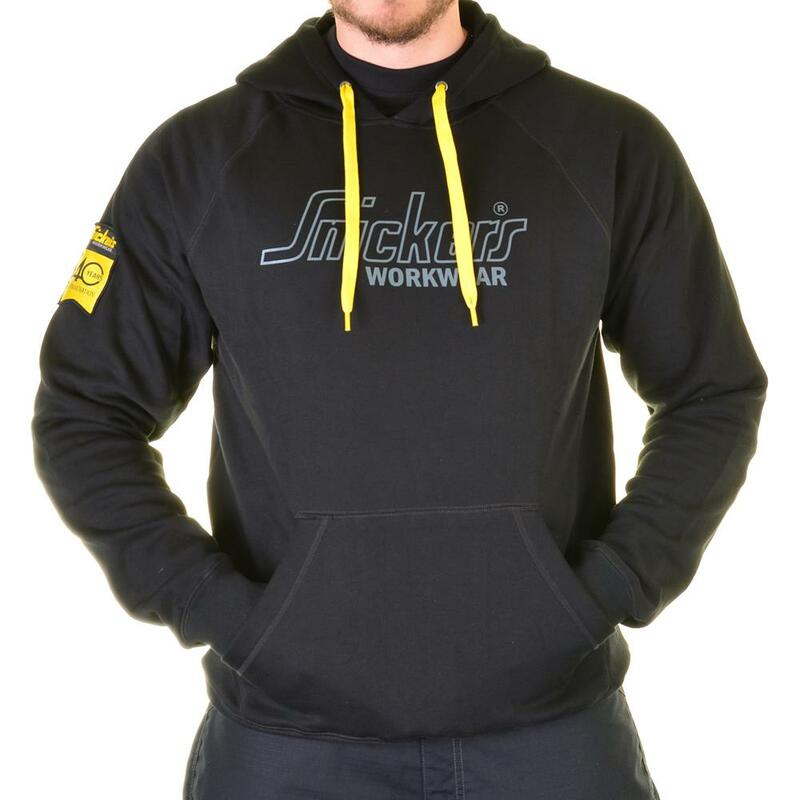 This stylish hoodie has been designed to celebrate 40 years of snickers workwear. Originally established in 1975 by Matti Viio, a Swedish electrician Snickers has gone from strength to strength. 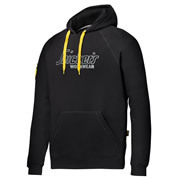 Features brushed inside for extra comfort, reinforced elbows for enhanced durability. 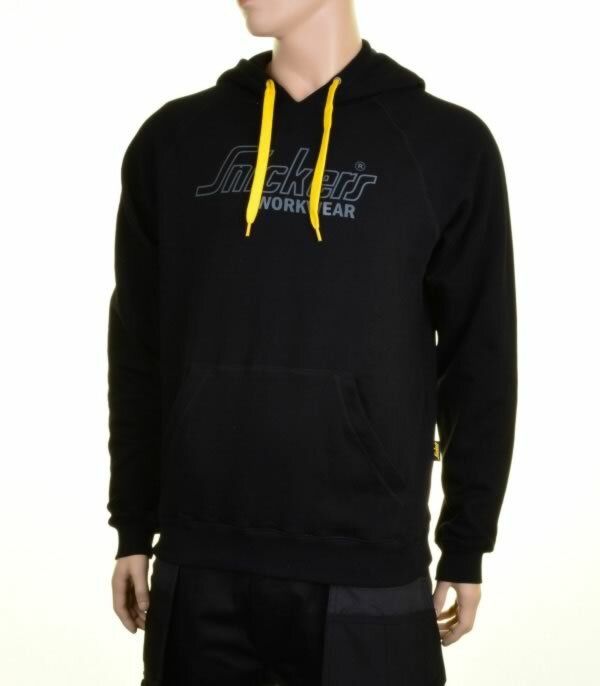 Material: 20% Polyester, 80% cotton, 300g/m2. A must have for all Snickers users both old and new.